How fast the year is flying! 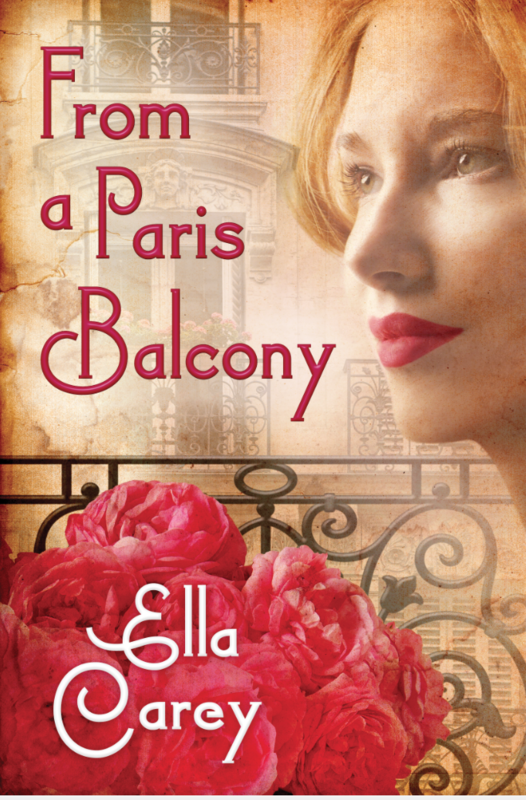 It seems that it is all happening, and one of the nicest things of all is that we have the cover design for From a Paris Balcony, my third novel, to share with you here. The book is set partly in Paris during the late nineteenth century’s Belle Epoque, partly in England during that period, and also in contemporary Paris, Boston and the UK. I have just about finished the first draft of my fourth novel. It started being inspired by a true story, and has developed into something of its own. My second newsletter is about to go out, and I will be sharing some more information about the real Schloss that inspired Schloss Siegel in The House by the Lake. I have photos of the family that had to flee on the eve of the Soviet occupation of the former East Germany, and will share stories about what happened to them. I hope everyone is well, and having a wonderful year. Thank you for your messages- I love hearing from my readers.